Today’s episode was recorded at the end of a difficult week. We discuss news related to Kate Spade and Anthony Bourdain, and I talk about my own struggles with mental health. Golf has been a saving grace for me in many ways, and serves as a means to overcome anxiety and depression. 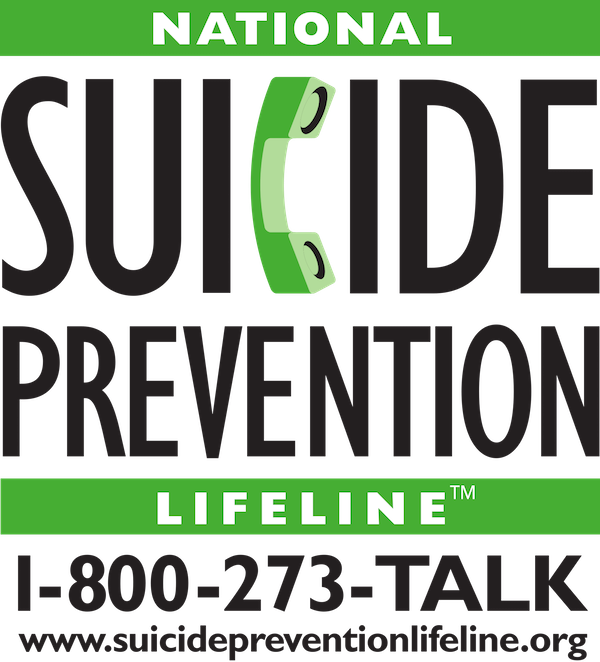 If you are struggling or having serious thoughts of harming yourself, take the necessary step of calling the National Suicide Hotline: 1-800-273-8255. If you know someone who struggles with their mental health and want to learn ways to speak to them about their health, visit MakeItOK.org to learn more.